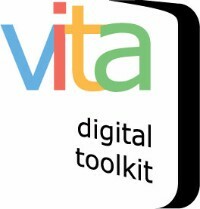 Sign up for our VITA users newsletter - with upgrades, training, tips and tricks, new collections, and news about funding and partnership opportunities! We aspire to monthly updates, but sometimes they come closer to quarterly. Are you a VITA User?